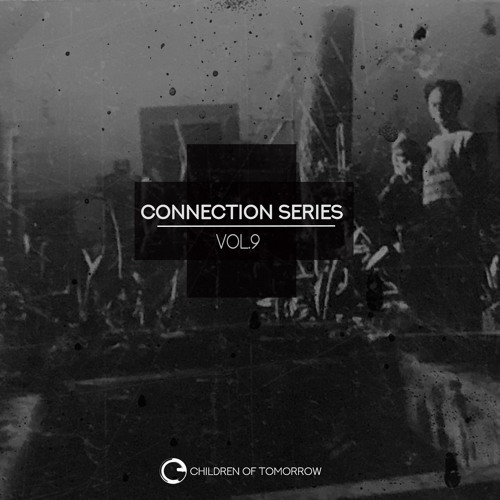 Buy Connection Series Vol.9 Mascon, James Bong, A Le Texier, Kolde, Ian Axide, A De Angelis, Kuroi. Users who like Connection Series Vol.9 Mascon, James Bong, A Le Texier, Kolde, Ian Axide, A De Angelis, Kuroi. Users who reposted Connection Series Vol.9 Mascon, James Bong, A Le Texier, Kolde, Ian Axide, A De Angelis, Kuroi. Playlists containing Connection Series Vol.9 Mascon, James Bong, A Le Texier, Kolde, Ian Axide, A De Angelis, Kuroi. More tracks like Connection Series Vol.9 Mascon, James Bong, A Le Texier, Kolde, Ian Axide, A De Angelis, Kuroi.